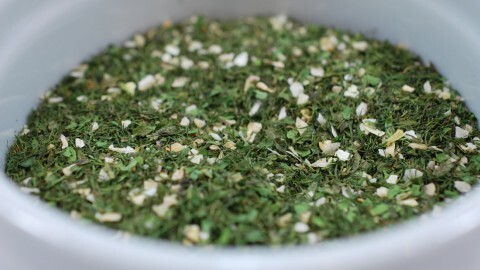 I love your new Onion Dip Mix!!! 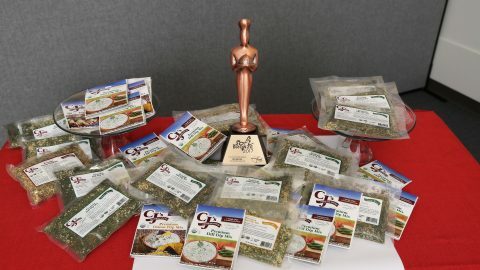 I made it to bring to a baby shower, being all organic really helped me with the decision! 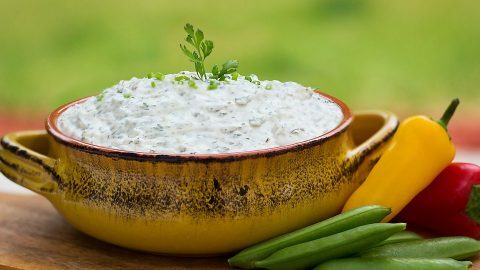 This dip is so easy to make, I used an organic, all plain Greek yogurt as the base and WOW, WHAT A VERY FRESH AND ENJOYABLE TASTING ONION DIP, most onion dips in the past that I have either made or bought were full of chemicals and were way over the top onion tasting. The group absolutely devoured it with fresh vegetables! 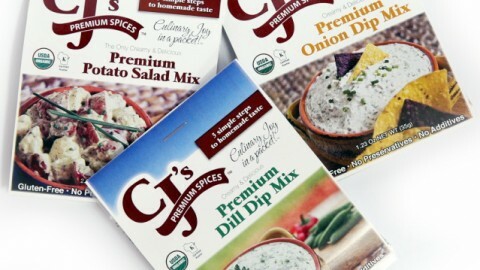 CJ’s- your company has perfected the onion dip and set the high standard!! Great Job! 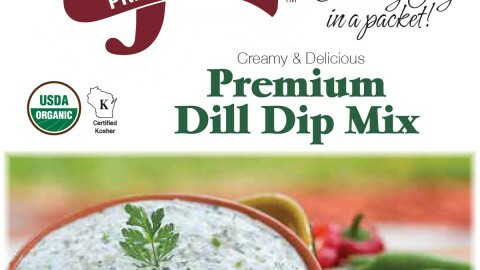 CJ's Premium Spices Dill Dip Mix, Are you Kidding Me!!! 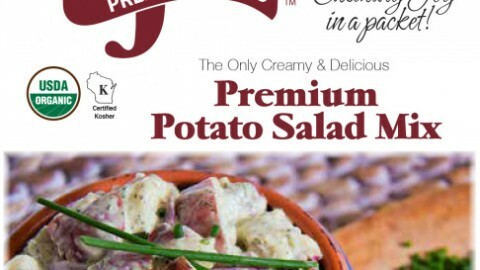 !The EASIEST, MOST DELICIOUS POTATO SALAD TO MAKE, EVER!!! 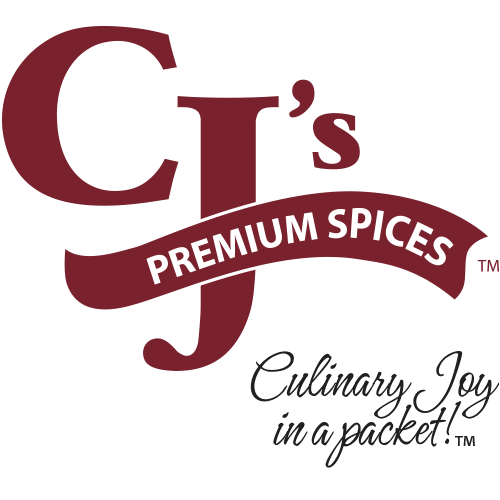 Thank You CJ's!